Enter for a chance to win a $1,000 Dunn-Edwards Gift Card! 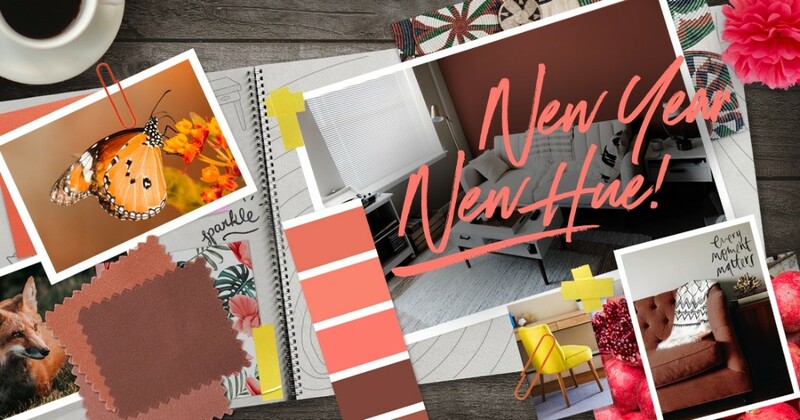 New Year, New Hue Sweepstakes! Enter to win a $1,000 Dunn-Edwards Gift Card. The holiday season will bring friends and family to your home for countless gatherings. Once the guests have all gone and the New Year is upon us, there’s no better time to start thinking about freshening up your home and taking on the New Year in style! Enter below for a chance to win the Grand Prize of a $1,000 Dunn-Edwards Gift Card that can go towards the paint and painting supplies for your project. When you’re ready you can meet with one of our Professional Color Advisors for a FREE in-store color consultation. They can help bring your vision to life, creating a customized palette based on your personal inspirations and the latest color and design trends. To schedule an appointment with one of our Professional Color Advisors, please call your neighborhood Dunn-Edwards Paints®. Click here to learn more. Additional winners will be chosen. Second place will receive a $500 gift card, while third place will win a $250 gift card. Enter now and good luck! By entering the sweepstakes, you agree to the sweepstakes' Official Rules. You also agree to receive email communication and special offers from Dunn-Edwards Paints. Click here to view the Official Rules.